At ZV Construction, we specialize in a number of different wood flooring types, so whether you’re shopping for your home or business, we are sure to have the solution for you. With numerous wood types to offer our clients, a ZV Construction wood floor is unique and customizable. 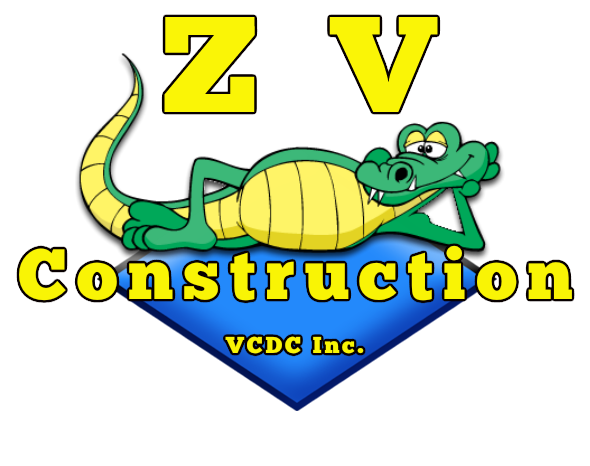 The team at ZV Construction is made up of highly experienced individuals. We have installed, maintained and replaced wood floors across St. Helena, always placing an emphasis on client satisfaction. Whether you are looking to have wood floors installed for the first time, or are interested in expanding the reach of your existing ones, we can help. At ZV Construction, we carry a few different categories of wood, because we want our clients to find the perfect material for them. Depending on your budget and desired look, we can install anything from solid wood flooring to laminate.